The purpose of our Women’s Ministry is to meet the spiritual, physical, and emotional needs of women at St Matthew Lutheran Church and within our community. 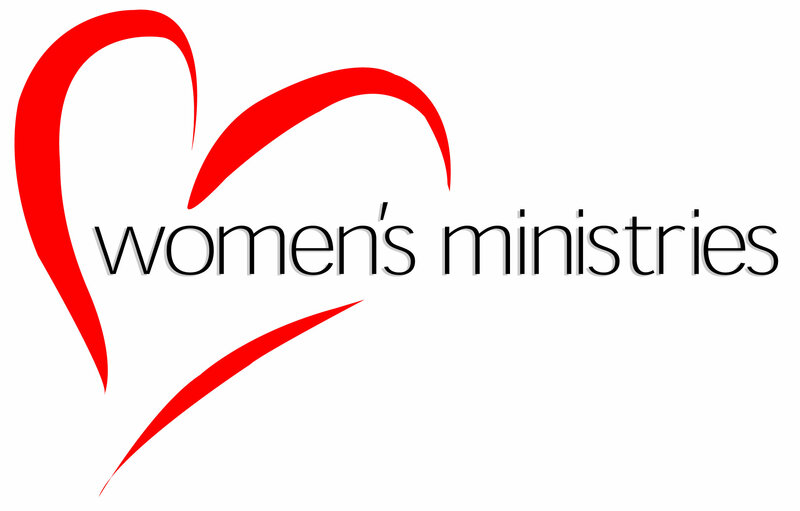 This ministry is designed to encourage women to grow in their faith in Christ, to develop and strengthen intimate friendships with other women, and to provide opportunities to serve and reach our community for Christ. Email st-matthews-womens-ministry@googlegroups.com to be added to the mailing list!